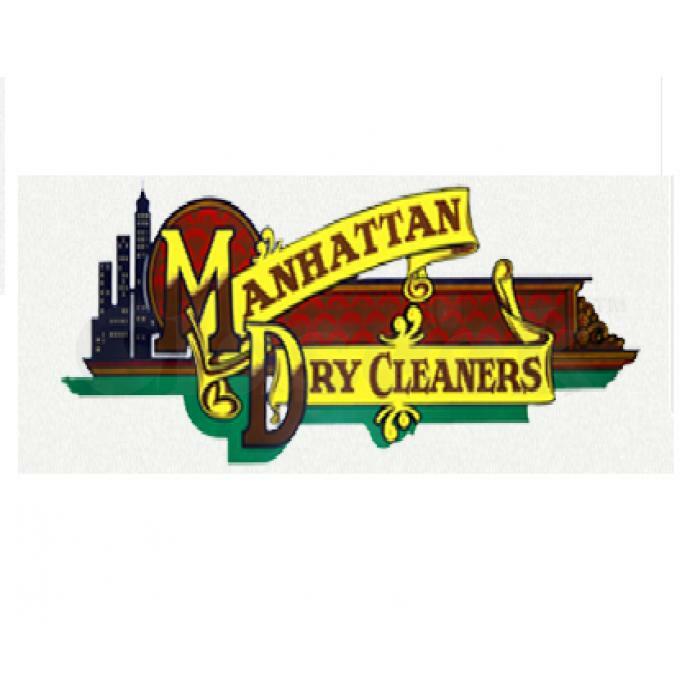 Manhattandrycleaners.com.au is your most trusted curtain cleaner that you will find in Adelaide. 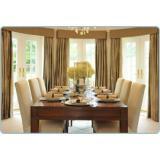 With the fastest service (90 minute turnaround), we pride ourselves as the best curtain cleaners at your service. Our superior cleaning procedure is effective for all type dirty and impossible stains giving your carpets a thorough cleaning. 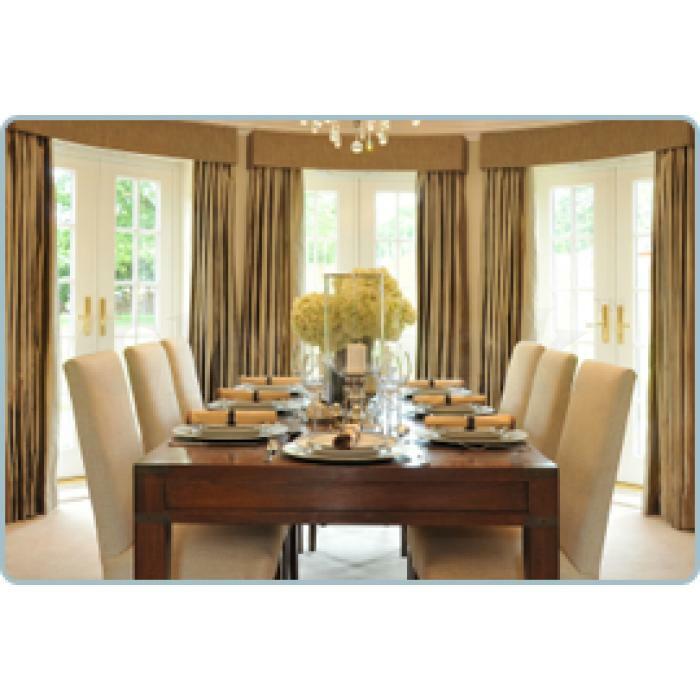 Next time you look at your dirty curtains, find us, the best curtains cleaners in business.